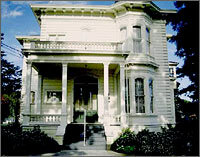 The Junior League of San Jose is headquartered in the historic Kirk-Farrington House located at 1615 Dry Creek Road in San Jose, thanks to Dorothy Bogen Farrington. 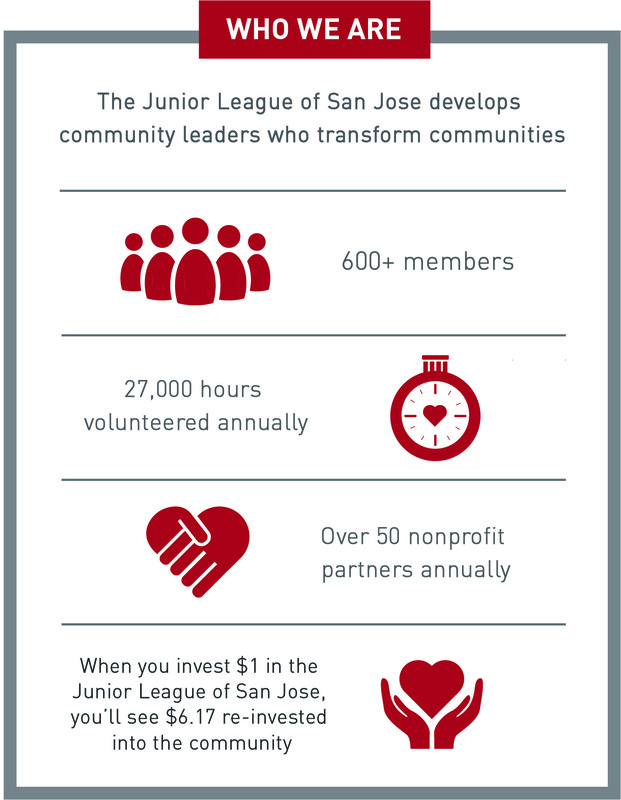 The result was that in 1978, on the 100th anniversary of the Kirk-Farrington House, the Junior League of San Jose moved its permanent headquarters into the spacious 19th century house. Today, most of the Farrington family’s heirlooms are preserved and the house itself is a San Jose historical landmark. Please visit the Farrington Historical Foundation web site to learn more about the history of the house, to read a biography of Dorothy Farrington, and to find out how to apply to the Foundation for funding.